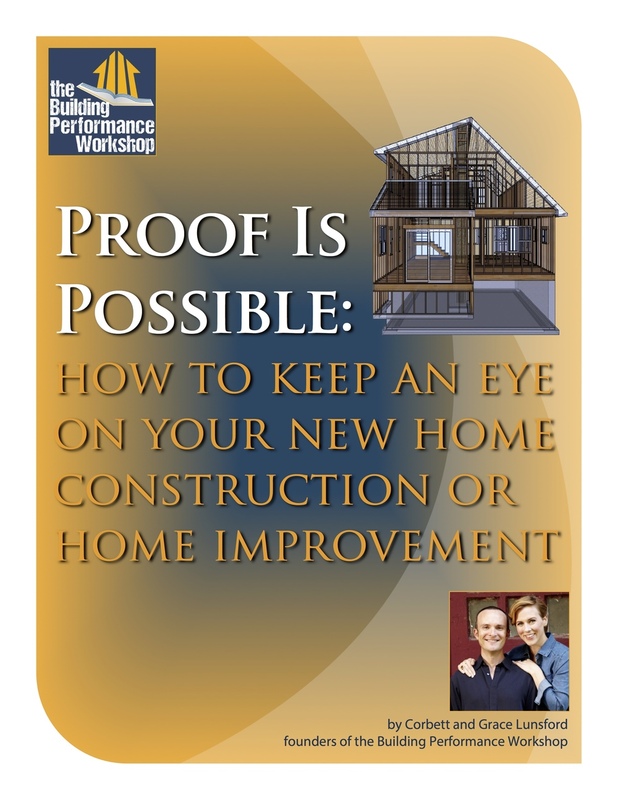 This 24-page booklet is one of the single best illustrations of the principles of home performance, and can be used by homeowners, homebuyers, architects, developers, builders, contractors, and HVAC pros to ensure that home improvements and new construction gets done to quality standards using home performance diagnostics. Your Home. Your Money. Your Family. Tired of wasting money on home improvement projects that don't deliver all they've promised? Feeling too cold, too hot, too wet, too dry, as you move from room to room? Afraid that you might be sold a lemon of a home? THIS WILL HELP. Whether you're a homeowner, homebuyer, or a professional in the building industry or in real estate, our GeniusBooklet can help you understand and illustrate exactly what's happening in a home, and exactly what needs to be done to PROVE it gets fixed.